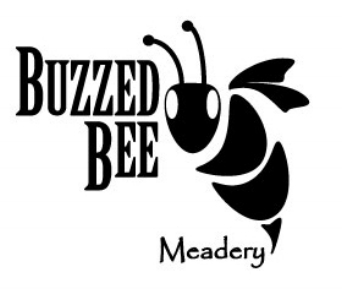 Join us at the Meadery and discover how awesome honey can be! Regular open hours: Thursdays from 4 PM - 7 PM and Saturdays 12 PM (noon) - 5 PM. We have an ever changing line up of meads to taste. Join us at the Meadery for a tasting. Interested in how we got started? Check out our story and learn a little more about us. Follow what's buzzing around our hive by following our blog. We would like to thank Travel Iowa for showcasing our small business as part of their Made In Iowa series.